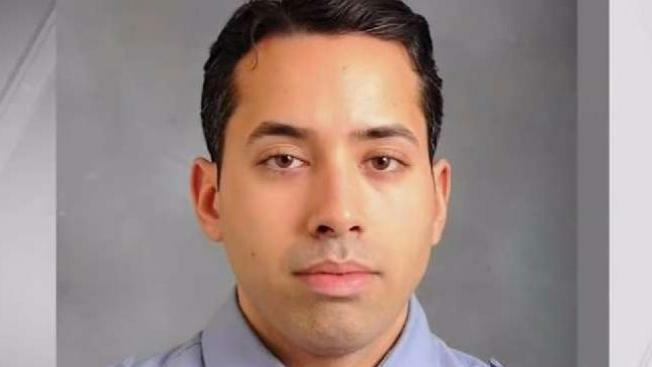 An FDNY firefighter's death has been ruled a homicide as the search for his killer continues. Roseanne Colletti reports. 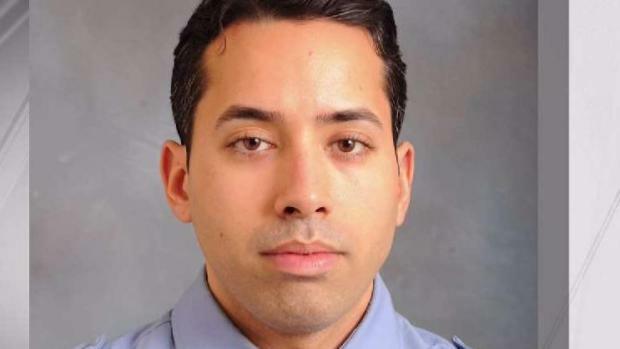 An off-duty firefighter who was found lying on the shoulder of a Brooklyn highway with head trauma early Sunday has died and police say he may have been a victim of road rage. 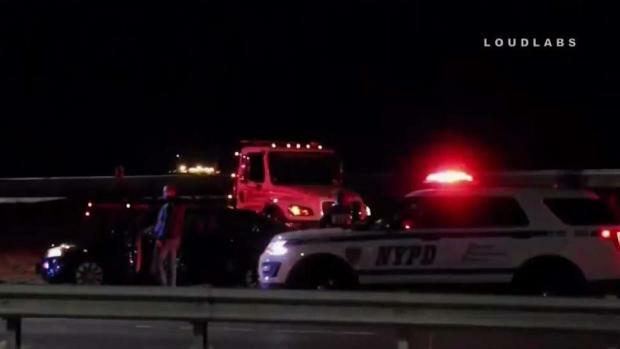 Officers responded to a 911 call reporting a car accident on the eastbound side of the Belt Parkway, near Bay 8th Street and Shore Parkway in Bath Beach, around 4:43 a.m., the NYPD said. The vehicles had collided as they merged onto the parkway, police said. When officers got to the scene, they discovered a 33-year-old man, identified by the FDNY as Faizal Coto, lying next to a 2008 Ford Mustang parked on the right shoulder of the highway. The other vehicle had left. Coto was taken to Coney Island Hospital with head trauma, where he was pronounced dead. Police believe Coto got out of his car to talk to another driver after the fender bender, then that driver struck him in the head with an unknown object. Police are looking for a gray or silver 2006 Infiniti G35 with damage to the driver's side of the vehicle and a New York license plate number JEA 2402. Coto had been with the FDNY for three years, the department said. He was assigned to a Coney Island engine company. The AP reports he was also an aspiring rapper and hip-hop artist performing under the name FAIYA. The bio on FAIYA's website says he was a published poet at age 11 and a former model. Police are investigating the death of an off-duty firefighter who was found on a highway in Brooklyn. Wale Aliyu reports.